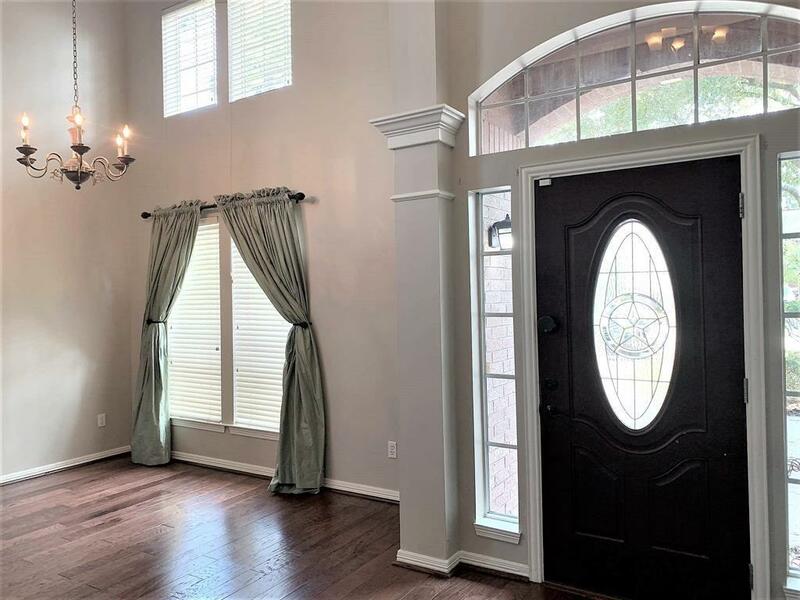 This gorgeous home offers a warm welcome with a beautiful front door with Texas detail and covered step. 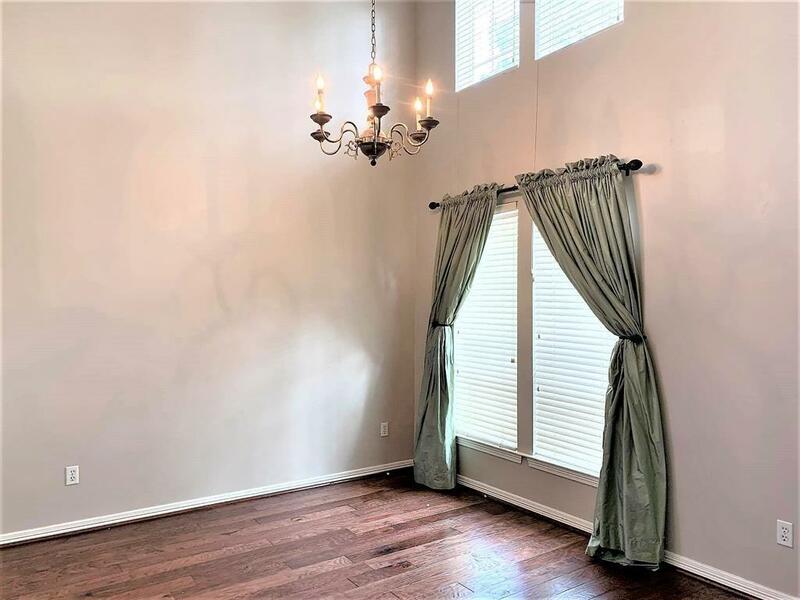 The amazing wooden floors and high ceilings flow through the family and dining rooms; with the wood floors going into the master bedroom as well. 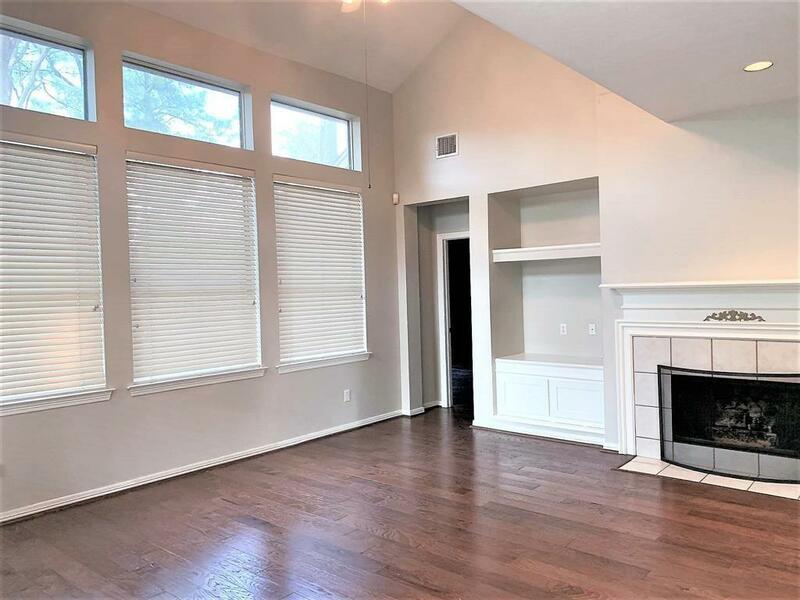 The Kitchen opens to the family room with gas fireplace, and a cozy breakfast area with door to a delightful brick patio. The French door enclosed study makes a great toy room, comfy media room, or private home office. 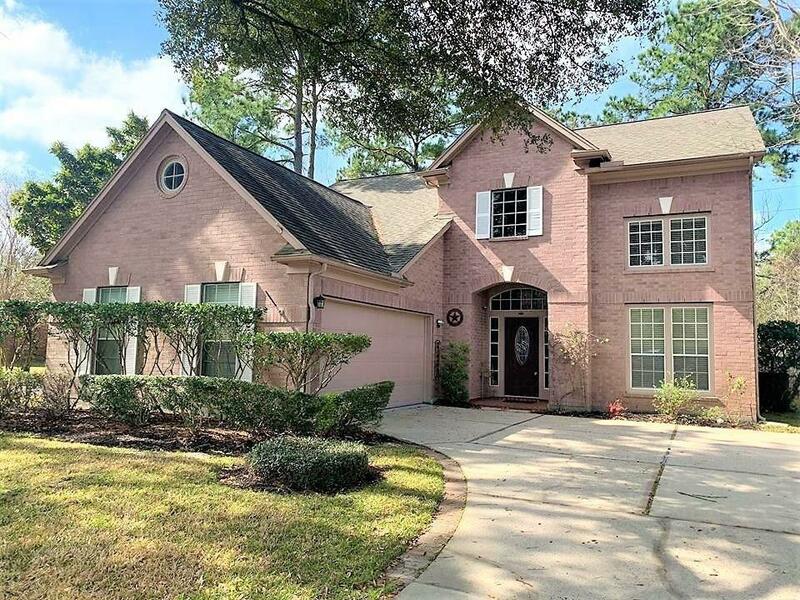 Game room, three more bedrooms, and a fenced in backyard give this home plenty of space form family and friends. No flooding here, but if you want to get wet just follow Water Point Trail to the neighborhood park and pool.